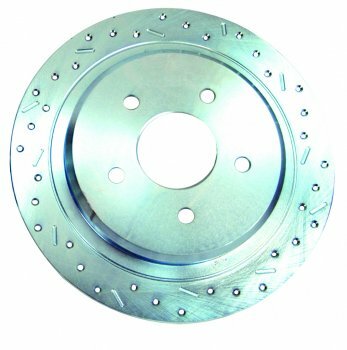 At Stainless Steel Brakes Corporation (SSBC), we wouldn’t offer cross drilled rotors until we could design and produce a product worthy of the SSBC name. We took the time to research, design and manufacture the highest quality performance cross drilled rotors. And now we’re unleashing it onto the marketplace.